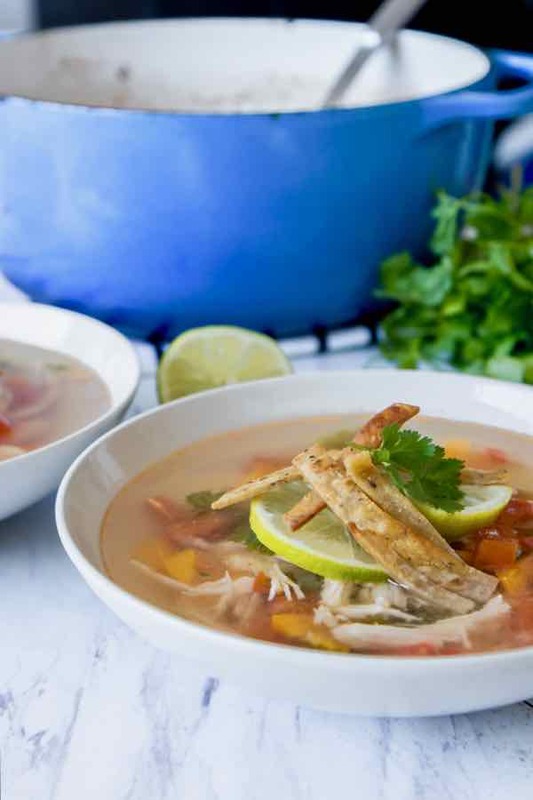 Sopa de lima is a chicken and lime soup that originates from the beautiful Mexican Yucatan Peninsula, which is on the eastern border along the Gulf of Mexico. 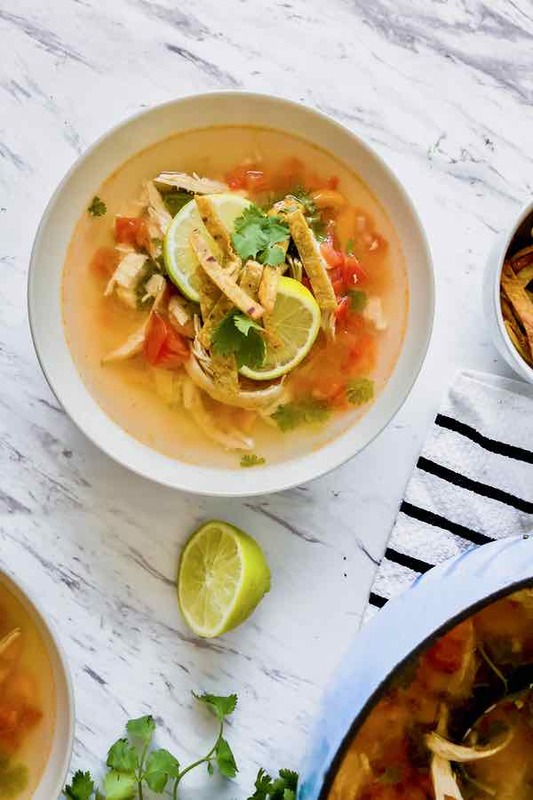 Sopa de lima is an easy and light traditional soup dish made of chicken, onion, bell pepper, lime, and cilantro and topped with lightly salted toasted tortillas for a slight crunch. 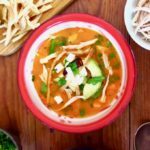 The soup has been a staple dish in homes throughout the beautiful Yucatan area of Mexico for hundreds of years and its popularity has spread throughout the country and the southern United States. The exact origins of sopa de lima are not known, however it is thought that the soup was created sometime after the Spanish arrived in Mexico in the 16th century. 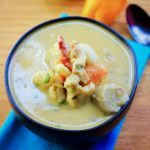 The style of soup used to make sopa de lima is likely a much older Mayan technique and used maize and native wild turkey before the introduction of both chickens and limes, as they were not native Mexican foods and were instead brought with the conquistadors. Sopa de lima, like other traditional cultural dishes, can vary widely by the place and family who is serving. While chicken, peppers and lime are constants in the dish, the herbs and other vegetables used may change between locations and seasonal availability. The people of the Yucatan are very creative cooks and the area is known for its vibrant, rich flavors. 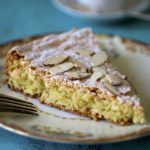 For centuries the Yucatan was isolated from the rest of what we now call Mexico and its food is a reflection of this separation, however is also a reflection of its various connections with cultures to the east. 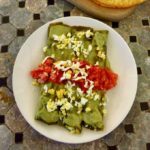 Forget the burritos and fried tacos from the north of Mexico, in the Yucatan instead you will find a mixture of Mexican, Caribbean, European, and even Middle Eastern flavors, as all of these groups came to the Yucatan and brought their own foods with them. Traditional foods from the Yucatan area include maize, tomatoes, beans, native herbs like chipilin, and foods brought through colonists and settlers include sour orange from the Caribbean, peas from the English, and plantains. Turkey is the most commonly eaten meat in the area, however beef and chicken are also gaining popularity. 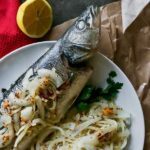 Because of its miles and miles of coastline, seafood is a Yucatan kitchen staple and many typical dishes from the area include fish. Mexican food cuisine itself is quite simple, and uses the freshest of ingredients in simple preparations. Foods are usually cooked and flavor is added after with the addition of salsa and sauces like mole, which originated in the Oaxaca region. One of Mexico’s biggest contributions to global cuisine is undoubtedly the chili pepper, which is used to add depth of flavor and some major spice to foods throughout the country. The chili pepper was brought back to Europe by the Spanish and Portuguese and it is now cultivated throughout the world and plays a prominent role in cuisines throughout Europe, Africa, and Asia. 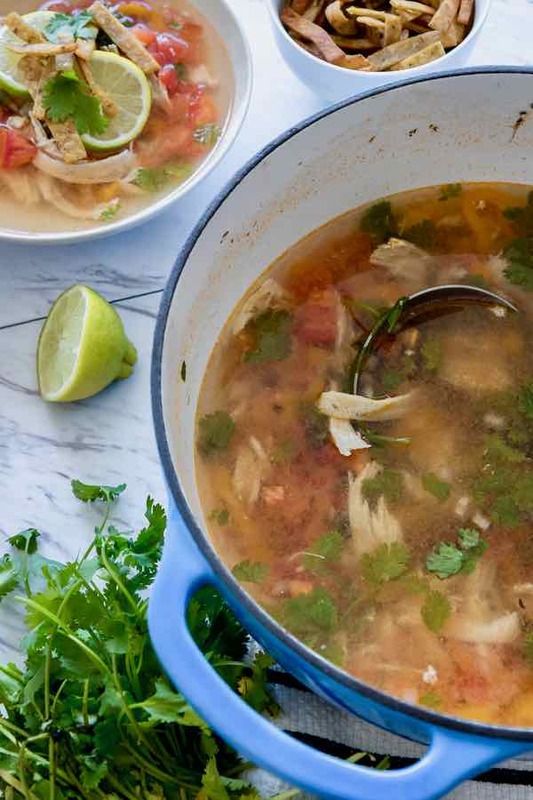 Sopa de lima is a flavorful “one pot” soup that is incredibly simple to make. The simple soup is made by boiling chicken with browned vegetable and pungent herbs to create a light and comforting broth. The chicken is saved and shredded and added to the pot with vegetables and spices and a healthy dose of fresh lime. The real star of the show is the toasted tortillas, which are cut into thin strips and lightly pan fried and topped with a bit of salt and lime. The end result is a light chicken, vegetable, and lime soup with slightly crunchy tortillas. 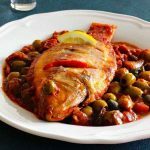 Make sure to save some sopa de lima for leftovers! 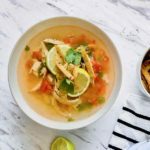 Sopa de lima is a delicious light and refreshing Mexican chicken soup with lime and crunchy tortilla strips that can be served hot or mild. Preheat oven broiler at 550 F.
Place the garlic cloves under the oven broiler, and roast for 10 minutes. Set aside. In a large pot, add chicken breasts and cover with 12 cups of water. Add the roasted garlic, white onion, oregano, cloves, bay leaves, salt and pepper, and simmer over medium heat, partially covered, for 40 minutes. Remove the chicken breasts. Let cool, then shred the chicken into thin pieces. Strain the broth into a large bowl, add the shredded chicken, and aside. In a large pot, heat the oil over medium-high heat. Add the onion, bell pepper, tomatoes and salt. Cook for 10 minutes until the vegetables are cooked through. Pour the chicken broth with the shredded chicken into the pot, then simmer for about 10 minutes. Heat the oil in a deep pan over medium heat. Once hot, fry the corn tortilla strips for not more than 20 seconds or until golden. Remove with a slotted spoon, then place on a plate lined with paper towels. Season with salt. Ladle the soup into individual bowls and add two thin slices of lime. Top with a few tortilla strips, and garnish with a lime wedge and cilantro leaves. I’m always looking for a new soup recipe and looks like I’ve found a good one to try.